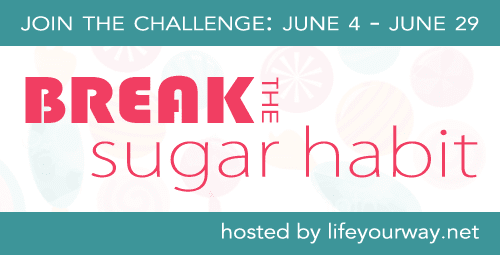 Join us for the Break the Sugar Habit Challenge in June! It may sound too simple to be a legitimate solution to sleep problems, but the truth is that individuals who stop eating sugar will nearly always notice an immediate and dramatic effect on their sleeping patterns. The reason sugar consumption inhibits sleep is because it raises your blood sugar. Sugar is also the likely culprit for those who fall asleep alright, but then wake later, unable to fall back to sleep. This happens when the blood sugar levels drop too low. But there are big personal rewards to be gained from reducing the white flours and the white sugars so prominent in our Western diets. Better weight maintenance is one of the most clear-cut benefits. Other research indicates that significantly decreasing or wholly eliminating refined sugars and carbs — meaning not just sugar but the whole “white” category of refined pastas, breads, flours, and rice — may have noticeable effects on people with ADHD. Why? Because refined sugars and refined carbohydrates are far too easily digested, spiking both blood sugar and energy levels and decreasing the ability to concentrate and pay attention. The way that many people choose to strengthen their immune systems is by avoiding foods that provoke an immune response. Overly processed foods and foods that trigger an inflammatory response from your body can weaken your immune system over time, making you less able to combat other allergens, especially pollen in the air. The thing with sugar is that it is such a heavy taste it dominates the various tastes we are eating. By removing sugar, things may seem rather bland to begin with, but over time we’ll start to appreciate tastes that we would not even be able to identify when our food was saturated with sugar. This is one of my favorite things about being sugar free: I almost never “feel” hungry. When you live on sugar and carbs, your body uses this as your main energy source. 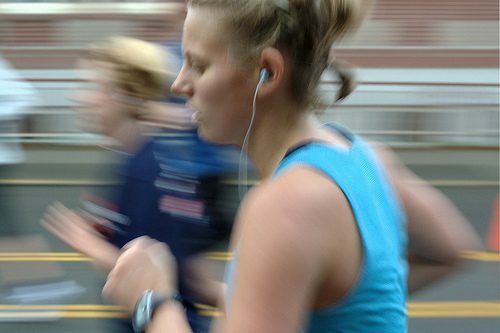 When you are running low, your body responds by sending a chemical to your brain that basically acts like the gas light in your car that comes on when your running low on gas. Its telling you…”You need to refuel! I’m running low.. Hurry hurry!”…I kid you not, I can go a whole day without “feeling” hungry. I eat because I know I need to, but the urge just isn’t there. It’s not too late to join us for the challenge. We’re eliminating all sugar from our diet completely this month, and we’d love to have you join us! 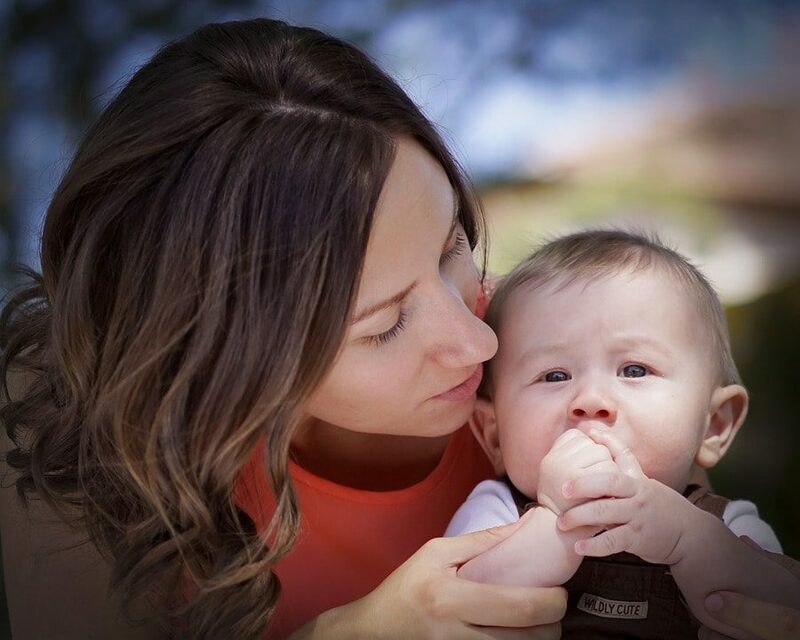 What other benefits have you experienced?